Summer is about to come back in most parts of the world, and we know that sunshine during those days are at its peak! Even in the southern hemisphere regions, there is still need of sunglasses as sunshine never stops whether it’s any type of climate. Therefore, Goggles4U is now gladly introducing Mirror tinted Sunglasses option in their vast range of prescription eyeglasses for men and women. As it is known that by having more than 3000 different frames to choose from, you can now make your daily eyewear into either sunglasses by selecting the lens option in our website or even make it mirror tinted by selecting the desired option. From basic silver tints to many other colorful tints such as Golden, Blue, green, red any some more, you can opt the best mirror-color according to your preference, and show-off your simple persona extremely heroically. As these are a simple reflective coating on the last layer of your prescription glasses, people watching you will be highly amazed and believe it as they are just a sunglasses. So, you can wear them on any sunny day and don’t have to worry about keeping two different frames for vision and sunlight protection purpose, as they will work in any situation. How Do Mirror-Tinted Sunglasses Work? Mirrored sunglasses work s when a reflective coating is used in a very thin layer and it is so thin that sometimes it is also known as a half-silvered surface. Later, the reflective particles coat the lens so lightly that only half of its particles required to make the eyeglass a mirror is applied on it. Prescription Mirror tinted sunglasses provides 100% protection from sunlight and helps in decreasing the amount of light entering to our eyes. It absorbs the intensity of the sun and controls by correcting the amount of color stabilizer. By changing the kind and amount of coating to the lens, we can manufacture a large selection of lenses. 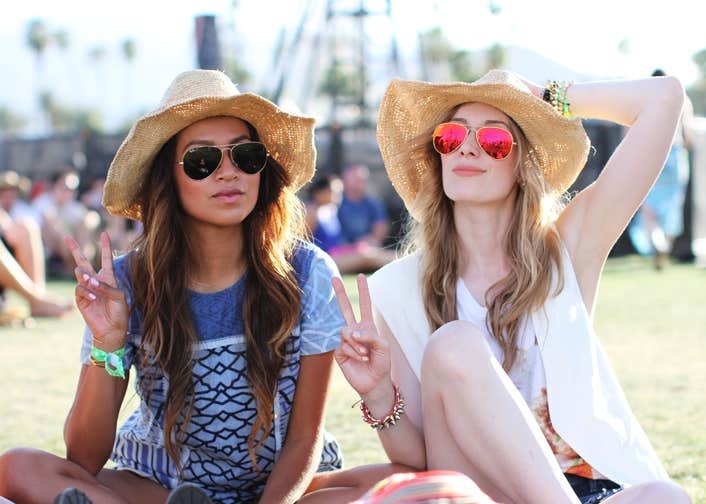 Why to wear Mirror tinted sunglasses? The answer is very simple! Because the top known celebrities are highly using them and if you simply want to take a quick idea of what is In-fashion, simple look around and you will see many well-known faces wearing these today. Reflective lenses looks like mirrors and they are in trend that eyeglasses companies are now producing them for their consumers. The sunglasses, which are usually known as a casual accessory for eyes are exactly the same, which as available in mirror form that reflects your image when you look at their eyes. A perfect outfit to appeal someone’s attention towards you! What Mirror Tinted colors we offer? No doubt, Aviator prescription eyeglasses have always remained as one of the finest shapes since a very long time. We have also seen many Hollywood superstars wearing this style in their blockbuster movies that surely escalates their ranking among their fans. Therefore, Goggles4U is also accumulating this fashion in their assortment to offer its consumers a sense of self-assurance in their everyday standard lifestyle. These are the two latest and hot-selling Aviator styles available in different shades, which anyone can put on to deliver a stylish look. 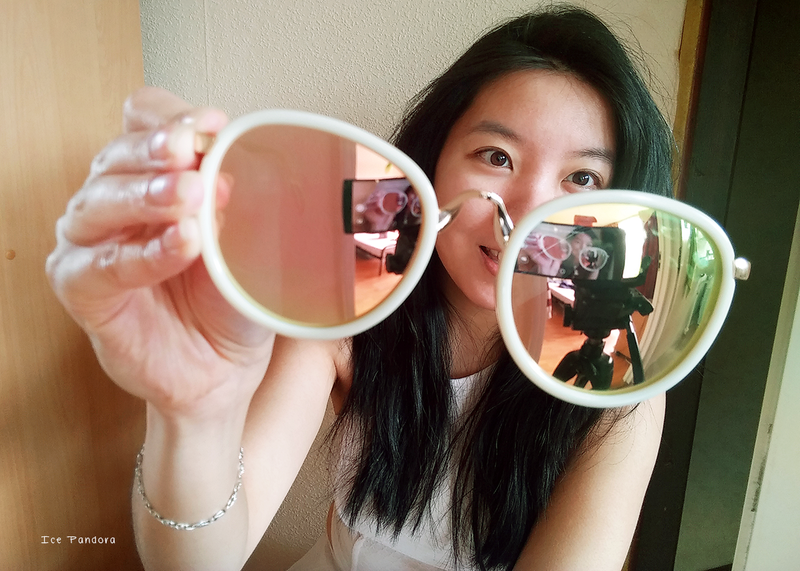 Available in green-silver and gray-silver colors, you can order this for yourself or some loved one and get the lenses mirror tinted, so to make them appear it as a sunglass. The quality is superior and the dual-lined nose bridge section makes it further superlative. This is the classic-looking Aviator eyeglasses, available at this online store at such an incredible price. Offered in many size and colors, this will really be a great choice when you will order them with Mirror tinted style. So place your order now at such unbelievable price with complete satisfaction guaranteed! Goggles4U for all Eye care needs! We can suggest you the colors of the mirror tint according to your wearing occasion or event. You can call our 24/7 support center where our agents are available to assist you if you have any type of uncertainty in your mind. As Goggles4U has ever kept the policy of consumer gratification, and so, we will either replace or even refund the whole amount of your purchase if you are not 100% satisfied. So why not order a few frames today at our promotional prices, and see the results with your own eyes as you can’t believe until you see them. 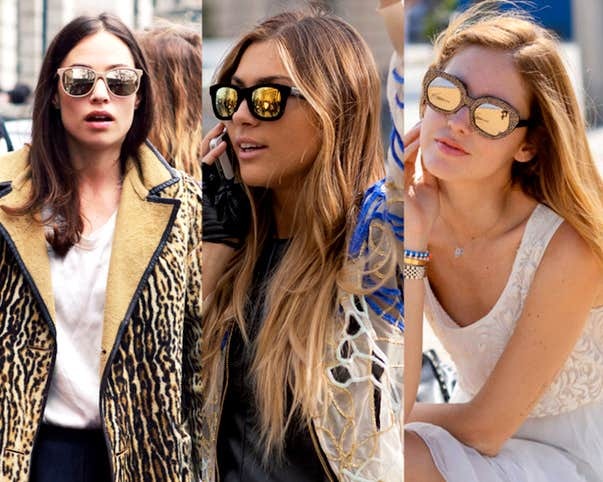 Get embraced for the summers with the latest Mirror-tinted frames right now!